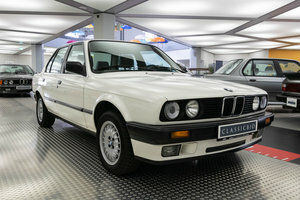 Sublime and Smooth Straight Six Beauty from an era when these cars were made to last forever. 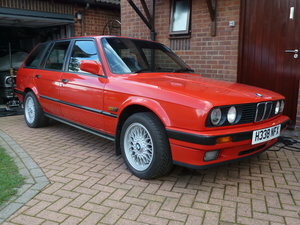 Whilst not a concours car mine would be the good basis for one and not need too much work to get it there. 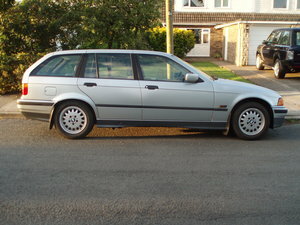 Comes with 3 Speed Auto (Sport/ECO/Winter), a Private Registration Plate. 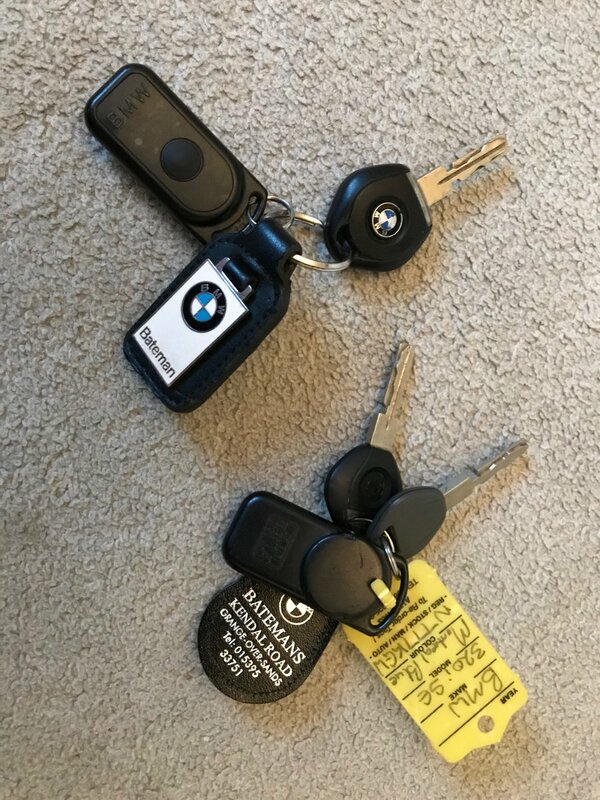 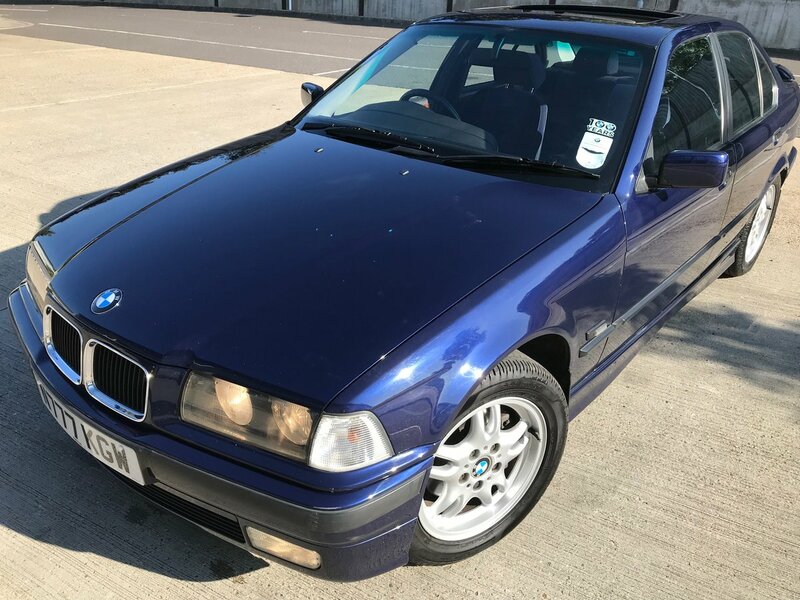 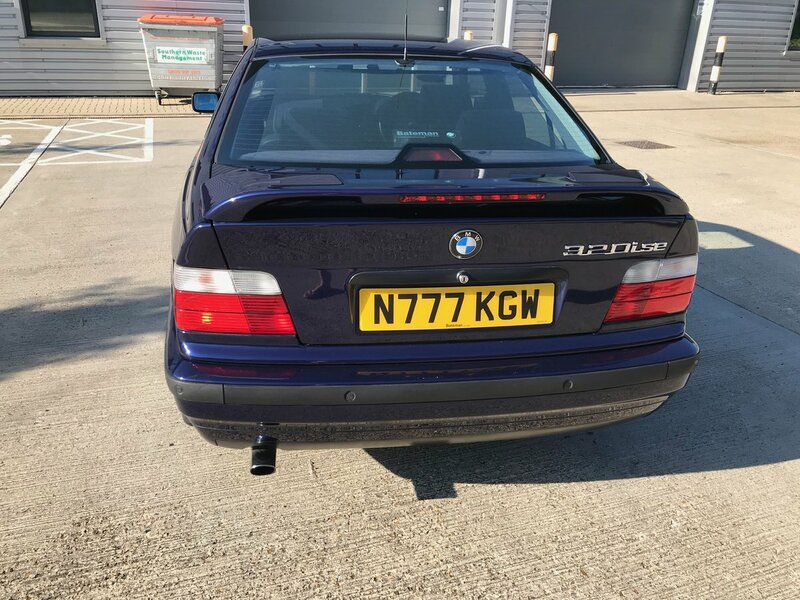 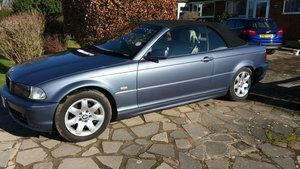 Bought from Batemans BMW with original bill of sale present, always serviced there (extensive history file provided), key fob, tax disc holder, plates, 2 x spare keys, rear window sticker all feature the Batemans Logo. 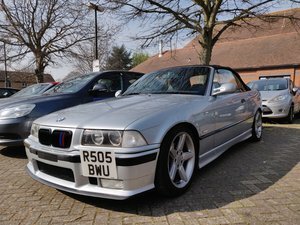 This is the SE specification model so has many extras + very nice 10 spoke wheels and OEM spoiler in body colour to finish her off beautifully. 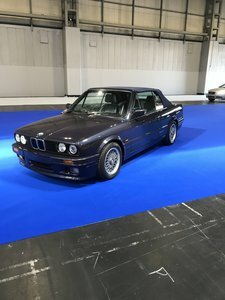 You will find blue luxury velour and deep pile carpet mats, wooden cappings, front fogs, electric mirrors/sunroof/4 x windows, reverse sensors, driver and passenger airbags, OEM mud-flaps, nokia car kit and aerial, leather sports s/wheel, OEM alarm and auto close windows/roof, rear sunblind, front and rear armrest with cupholders, digital clock and outside temp. 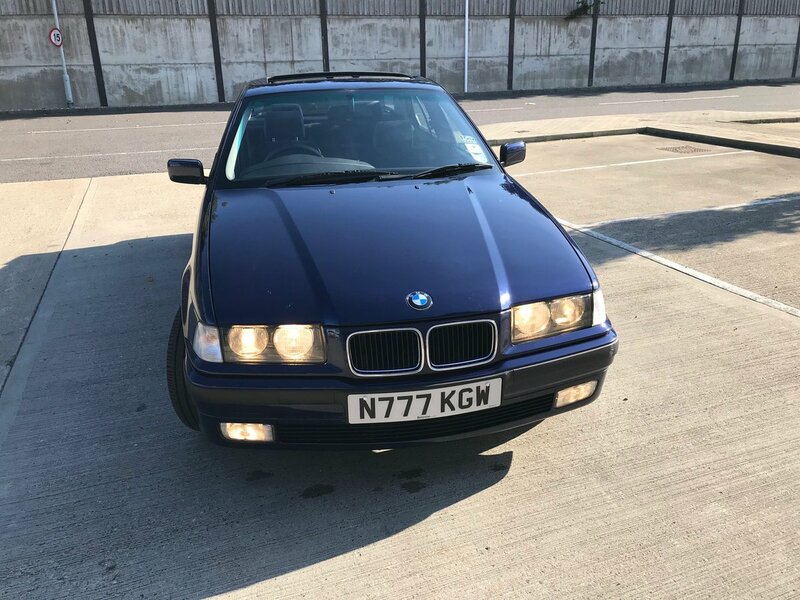 gauge, OEM Pioneer CD player and 6 Speakers (4 x Bass, 2 x Tweeters), First Aid Kit, Warning Triangle, Torch, Tools, Wheel Wrench, Spare wheel all present and correct. 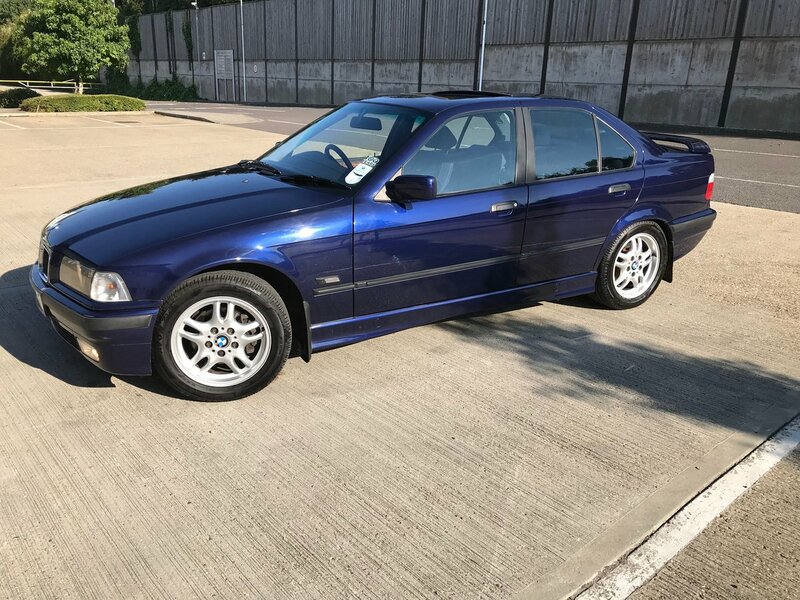 Comes with long MOT, 4 x matching Avon ZV7 tyres with plenty of tread. 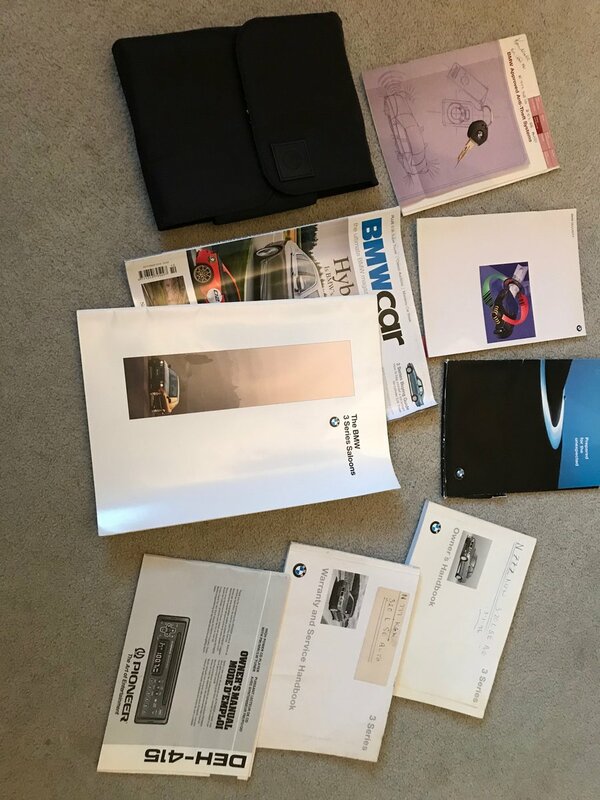 All brochures including a Showroom brochure are present as is a 'BMW Car' e36 Buyers Guide too.